Apple Crisp Baked (10 x 10" pan) Pre-Order Pickup up Dec 21 and 22. 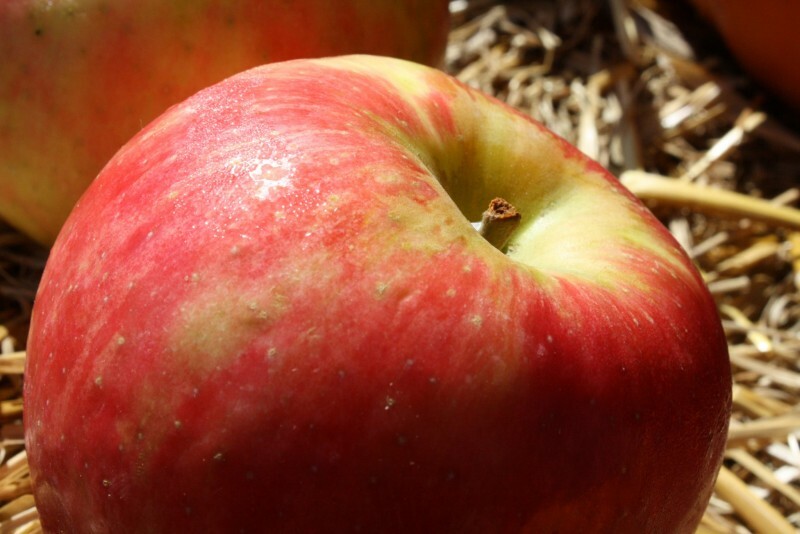 - Tuttle Orchards Inc: Indianapolis Apple Orchard, Pumpkin Patch and Farm Store. Shop / Tuttle Orchards Main Online Store / Pre-Order Holiday Turkeys & More / Apple Crisp Baked (10 x 10″ pan) Pre-Order Pickup up Dec 21 and 22. 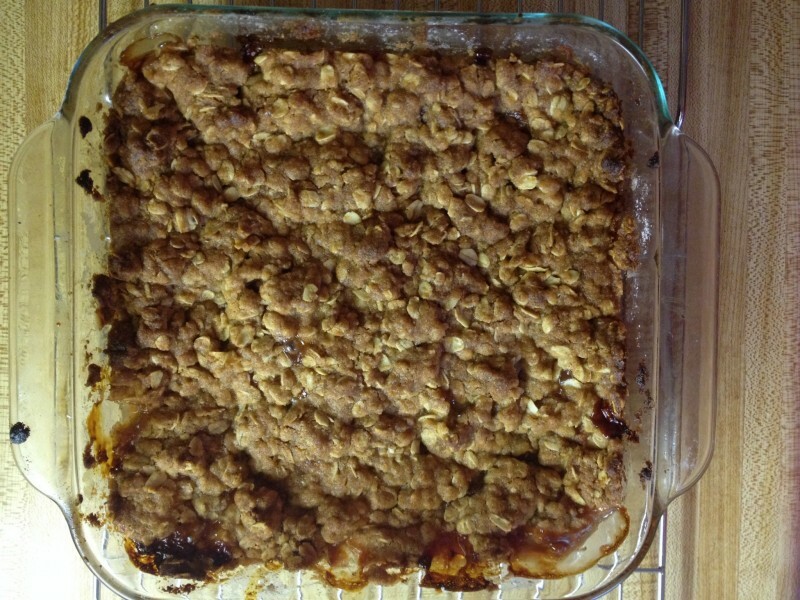 Apple Crisp Baked (10 x 10″ pan) Pre-Order Pickup up Dec 21 and 22. This homemade apple crisp is baked in our cafe and ready for pickup from 10AM-6PM on Fri/Sat, Dec 21/22. 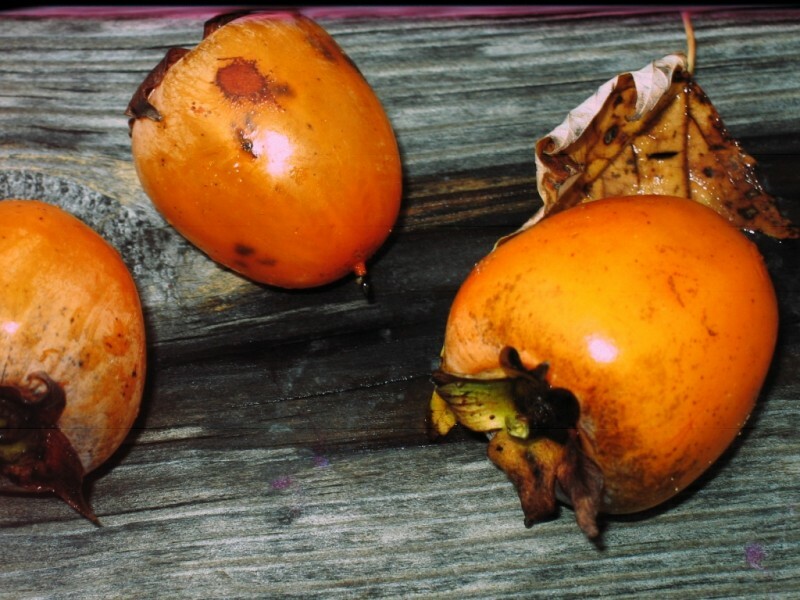 Persimmon Pudding (10″ x 10″ pan) Pre-Order Pickup up Dec 21 or 22. Bread Pudding with Apples, Raisins, and Bourbon Sauce (9 x 13″) Pre-Order Pickup up Dec 21 and 22. Apple Bread Loaf Baked Pre-Order Pickup up Dec 21 and 22.